In 2012 Traci was named as one of the top ten most influential women in New Zealand agribusiness. 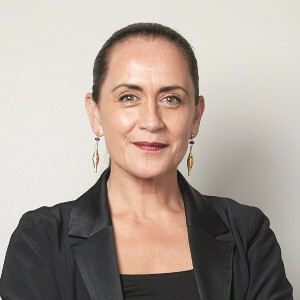 In 2013 she was named amongst the Listener’s top ten influencers in New Zealand and was a finalist in the Fairfax Media Westpac Women of Influence Awards (“WOI”). In 2014, Traci won the WOI Board and Management award. In 2015, Westpac named Traci on its “NZ Women Powerbrokers” list. Traci has also recently been awarded the Massey University Distinguished Alumni Service Award for services to New Zealand agribusiness and Maori.